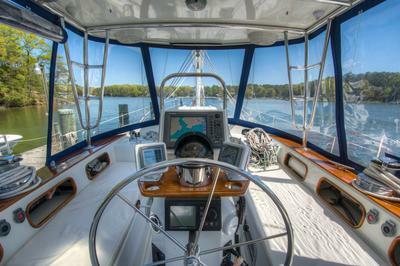 'Nautorious' is the finest example of the Irwin 52 series afloat in the world today. 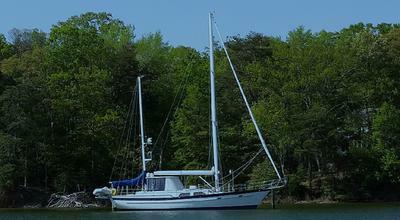 She has been meticulously maintained and upgraded since she was acquired by her third and current owner in 1990. 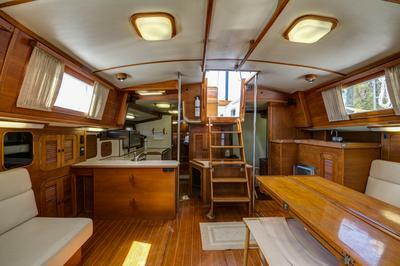 In addition to her spacious, airy, and comfortable accommodations, she has first class mechanical and sailing systems in excellent condition which have been upgraded and designed for easy and safe shorthanded sailing. 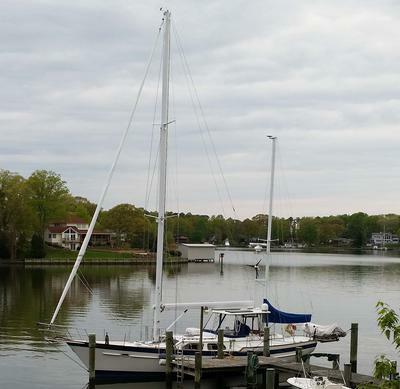 In two major refits, in addition to continual improvements, the owner has invested over $450,000 in documented upgrades above and beyond the normal annual maintenance needed to keep 'Nautorious' in excellent condition. Every system on 'Nautorious' has been replaced, upgraded, and or refinished to yield a yacht which is superior in all respects to the yacht when new. 'Nautorious' has a turn of speed which is surprisingly fast for a cruiser or a racer reflecting her Ted Irwin design pedigree. In short, 'Nautorious' is a joy to sail and cruise and is the ideal yacht for a couple or family interested in day sailing, racing, or long distance cruising and will not fail to please.